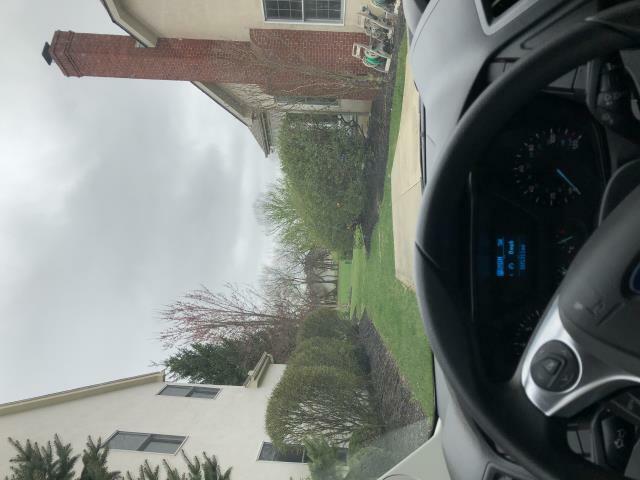 Pickerington Heating & Cooling services Westerville, Franklin County, southern Delaware County and surrounding communities to provide superior on-time service to our customers. Use our online appointment form to schedule an appointment, or call (614) 837-4026 for more immediate service. 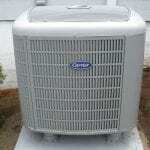 The technician who arrived to inspect my air conditioner was very friendly and knowledgeable. He was also on time and gave me a courtesy call. 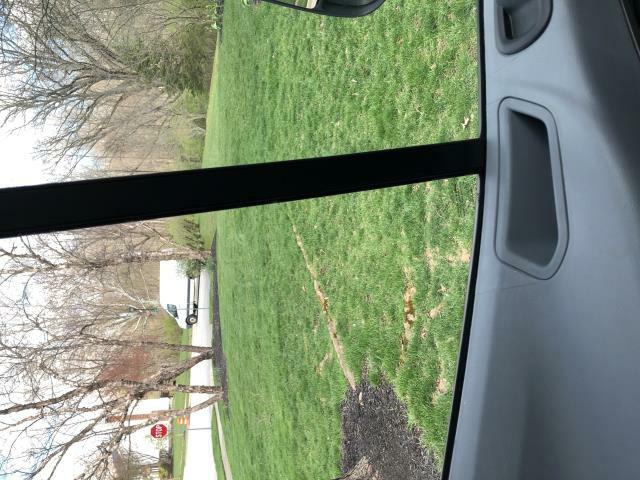 From start to finish to follow up I highly recommend Pickerington Heating & Cooling! They provide the best service and don’t try to sell you what you don’t need. Punctual and excellent! I was very pleased with the care and service I received. They came out checked over my AC unit to insure it is all set and ready to go for the warmer summer months. The unit was cleaned and tuned up and all my questions were answered. Technician called ahead and even arrived early. 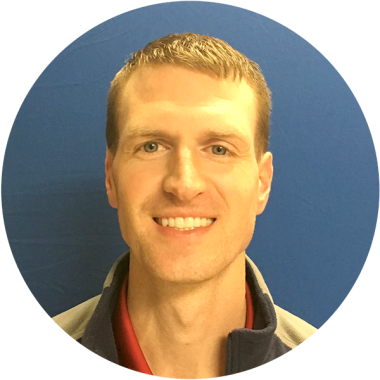 He was friendly and knowledgeable and completed the service call in an appropriate amount of time. Timely, effefient, and extremely professional. 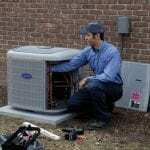 We are very satisfied with Pickerington Heating & Cooling. 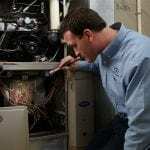 Their technician explained everything clearly and made sound recommendations. Arrived on time - completed his checkup and did a fine job. 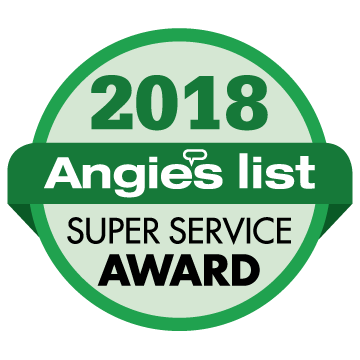 They were very professional and helpful, gave me several options for my issues and helped me make the best decision based on my heating needs. Would recommend this company to others. 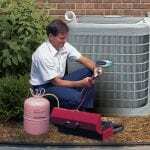 I will call Pickerington Heating and Cooling whenever I have a need for HVAC work.